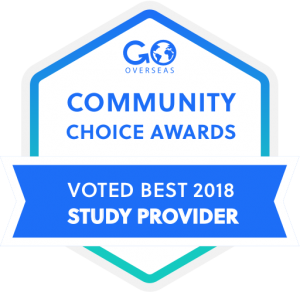 Choosing to study abroad in India is a decision to expand your worldview, to experience a culture completely different from one’s own, and to learn more about who you are as a person. It’s an opportunity to meet people from different walks of life and learn how similar — and different — they are to you. The first expectation you should have is to expect the unexpected. This goes for any country, but India will defy any and all expectations you have about it. There are a few things you can keep in mind though. The best way to describe Bengaluru is intense. The food is spicy, the dessert is sweet, the clothes are colorful, the sounds are constant, varied and often musical. It can be overwhelming for an outsider, but the locals are so welcoming and kind it’s easy to assimilate to the unique harmony of Bengaluru. India is a collectivist society so many strangers are happy to help a lost foreigner, which can be off-putting when you come from a country where independence and privacy are valued, but extremely valuable when you can’t find that delicious breakfast stand you went to a week ago. Traffic takes some getting used to. Bangalore is a bustling city with activity happening all hours of the day. Auto rickshaws, called “autos” by the locals, are a convenient way to get around the city and offer truly unique views of the back streets of Bangalore. 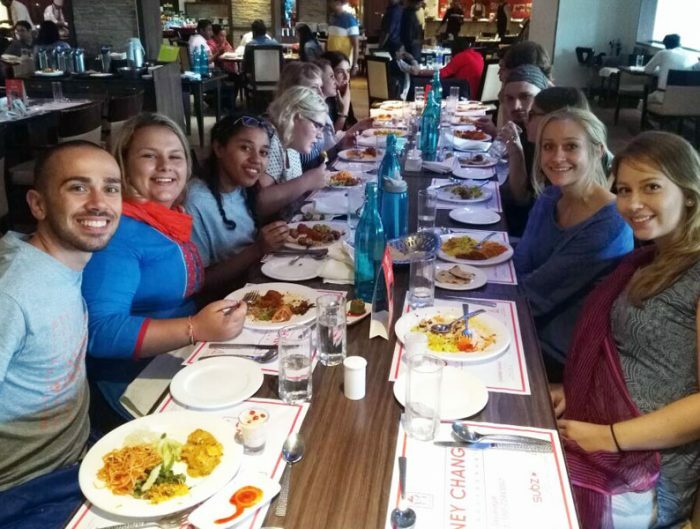 There is a bountiful selection of restaurants (not just Indian ones!) and Bollywood movies rotate every week (so make sure to get your tickets early). Fresh fruits and vegetables are a wonderful convenience in the city. Plentiful stalls are anywhere from a quick rickshaw ride to just down the street. Wifi is not as reliable as it is in the United States. Some days it’s too slow to do much of anything and other times it’s just as fast as it is in the U.S. Power outages are more frequent than they are at home and while most are over in less than an hour, some of them can last for up to a day. However, I found that playing cards by candlelight is the perfect way to pass the time and bond with roommates. The campus is beautiful. There are trees everywhere and all of the buildings are open air. 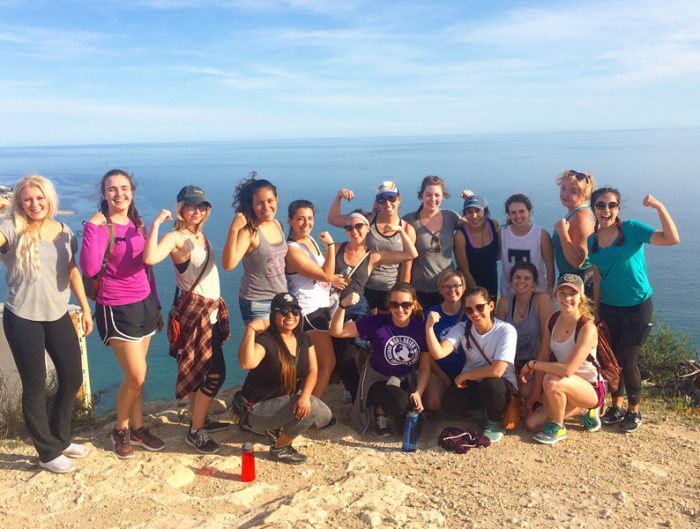 Events are always happening on campus so there’s never a shortage of things to do. 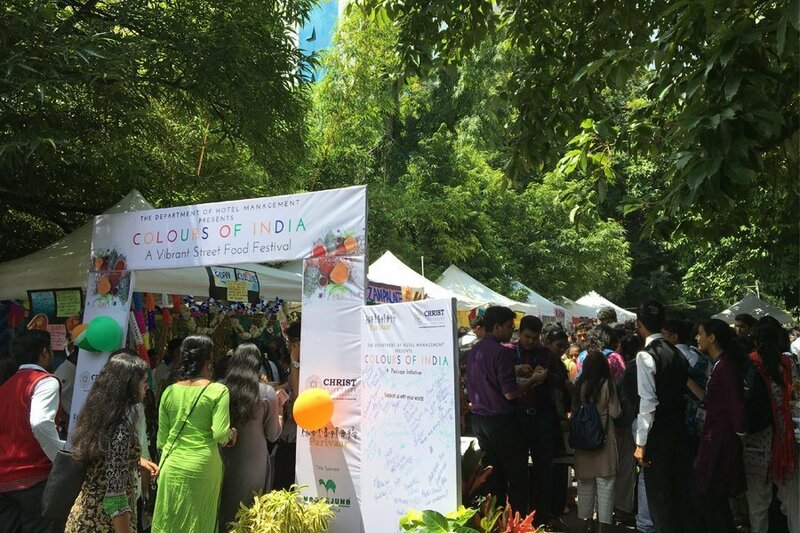 The Colors of India event put on by the hospitality department in September gave me the opportunity to try all types of food from around the country. 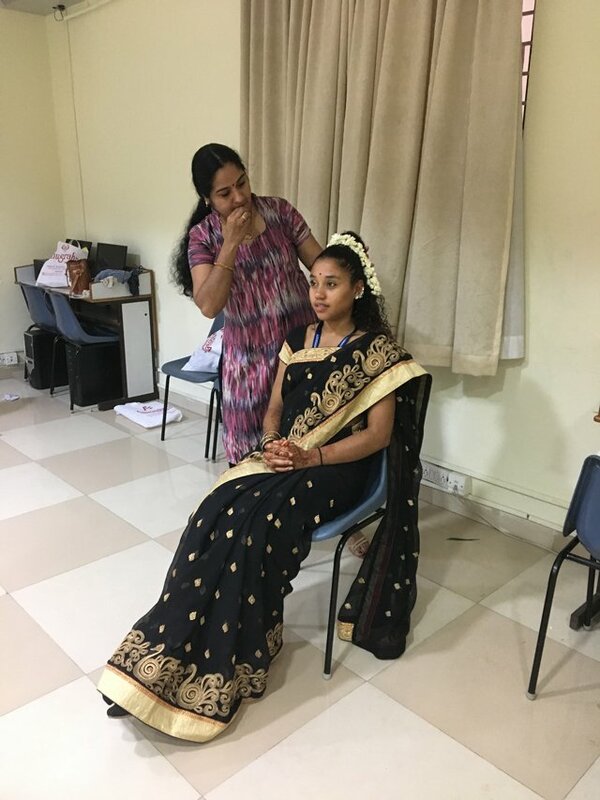 Ethnic Day featured a wonderful dance performance in the auditorium and an opportunity to wear traditional Indian clothes, including the infamous sari. 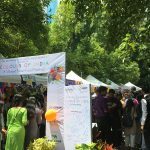 The university also hosted an English festival, which turned out to be a great place to make some new friends. 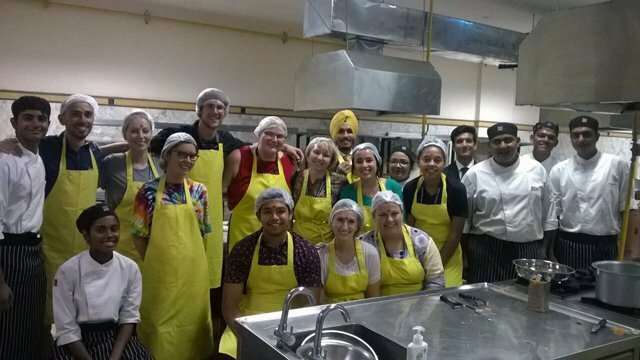 The Indian cuisine class was another place where it was easy to get to know local students. The hospitality department students were very helpful during the class and very curious about our lives as we ate together. 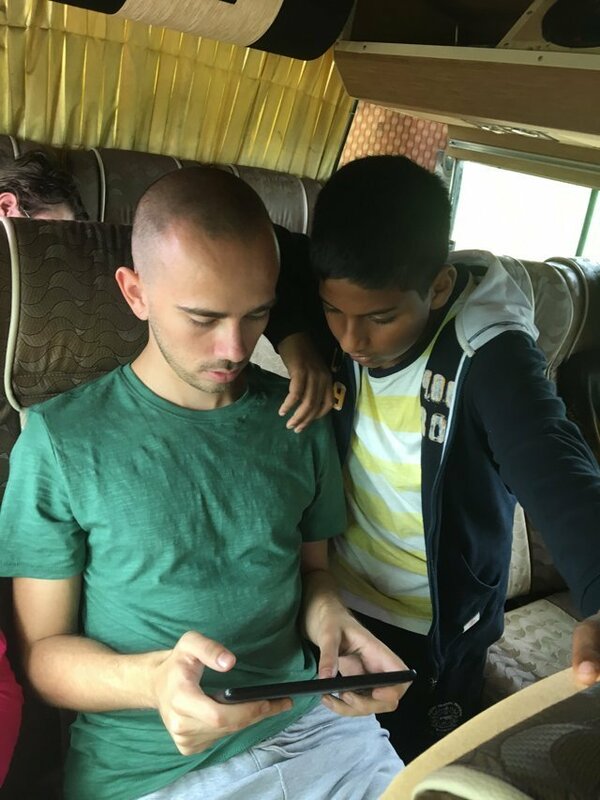 The professors are more than ready to help you and appreciate any experience of the culture you bring in from your time outside the classroom, including insight into the differences between Indian culture and Western culture. They are also very knowledgeable and encourage questions throughout their lectures. The campus, one of the most prestigious in the country, does have a dress code, but this is a great opportunity to show off your style in traditional ethnic wear. 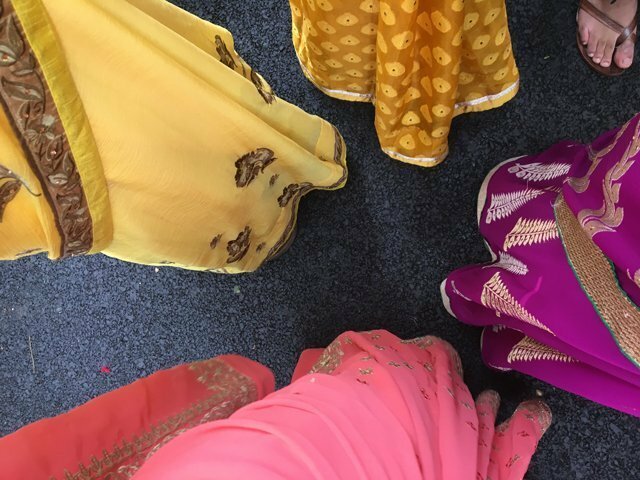 The variety and color of Indian clothes is something that has captivated the world for centuries; living in India means you will get the chance to experience this first hand. While there are no dress codes outside the campus, women all dress modestly compared to the United States so if you go out in “traditional” American clothing, be prepared for the attention. A group of us went to a beach in the state of Kerala under the impression Western style bathing suits would be alright, but many people found they felt uncomfortable with the attention. When I was ready to adjust my wardrobe I turned to my local friends who were more than ready to help me shop at the resident shopping malls. 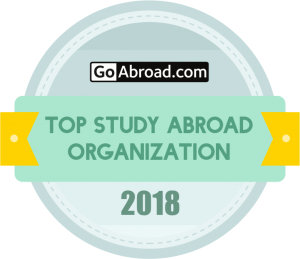 Any study abroad experience will be life-changing but life in Bengaluru is a one of a kind opportunity to understand a culture that has been around for centuries, a country on the rise in an increasingly globalized world, and a people who are generous and proud. 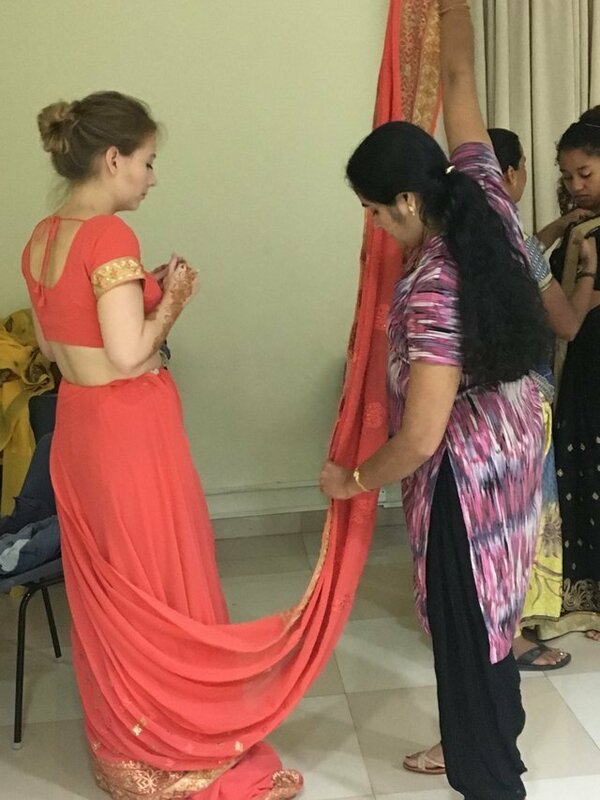 Alyssa Cox is a Chico State University student who is studying abroad in Bangalore, India for Fall 2017. 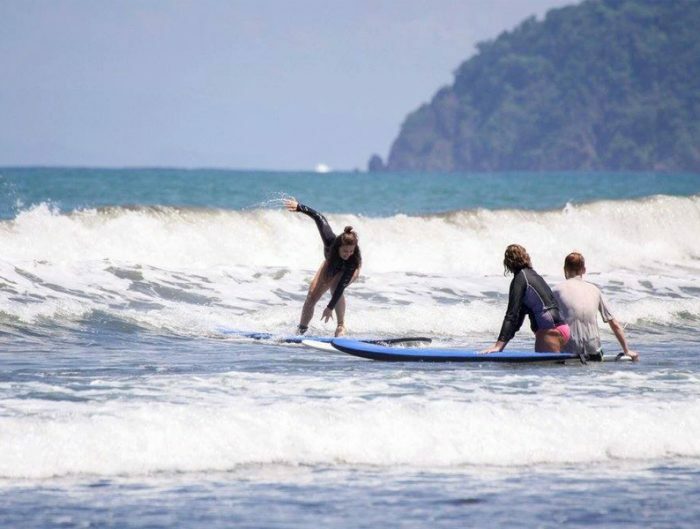 During her time abroad she is a digital communications intern for USAC. I am a student of Christ University. I love the annual function of my college. Thanks for your comment! 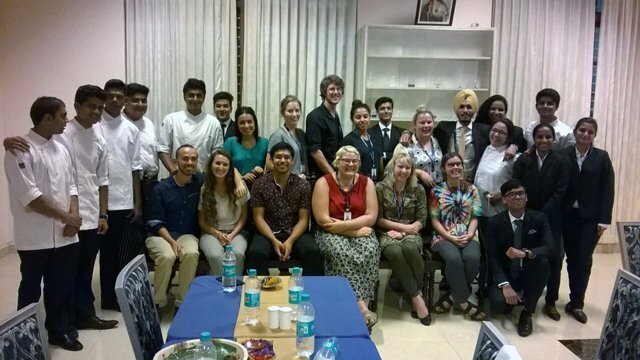 We love partnering with Christ University, great college! I have done my degree at Christ University. And overall it was my life’s most beautiful days I have spent. Beautifully explained the culture of india..Thank you so much.! !